SE1 Bermondsey Dry & Steam Carpet Cleaning Services | RDA Cleaning & Maintenance Ltd. Expert Carpet Cleaning In SE1 Bermondsey - Quick Booking! 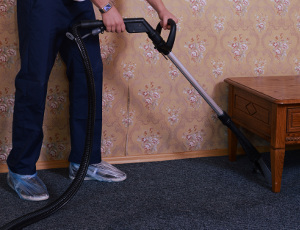 Book our professional carpet cleaning in Bermondsey SE1 by calling 020 3404 1646 or by using our booking form. Great deals. No deposit. Same day & urgent cleaning sessions.